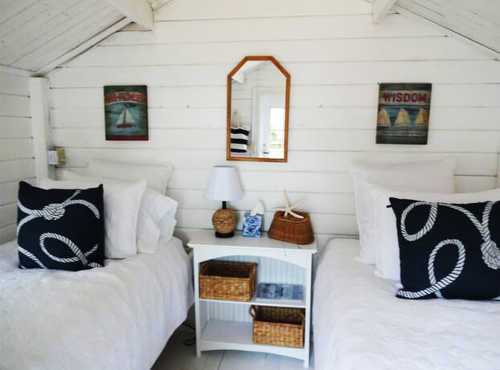 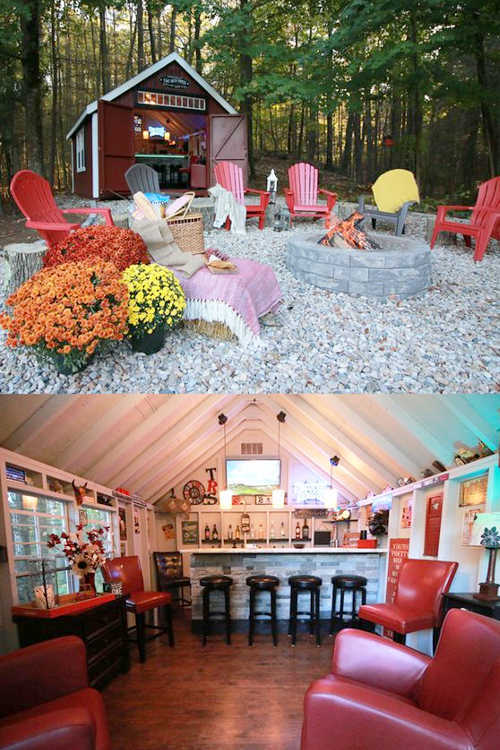 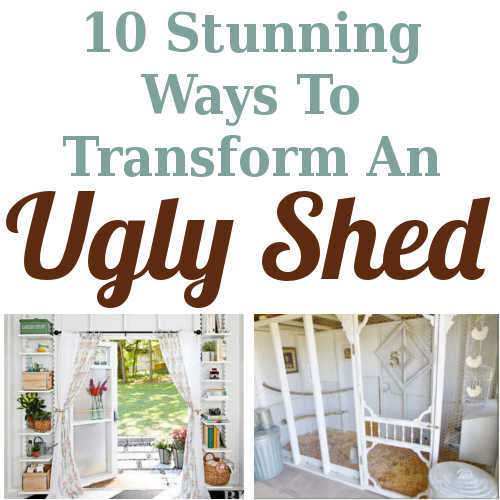 Treat your shed as an addition to your home and transform it into extra living space. 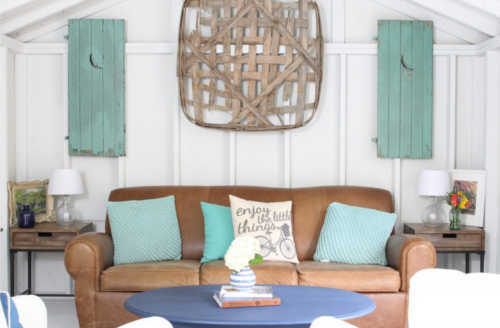 Creating a she shed, a man cave, or an additional living space for the in-laws when they come to visit, is a great way to add more living space to your home without actually adding on to your house. 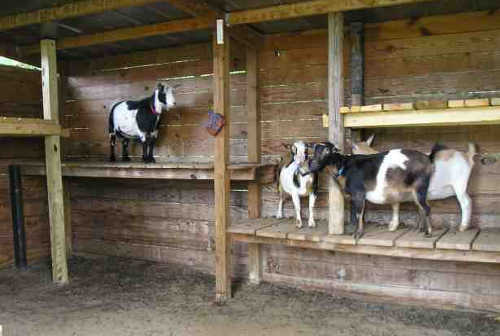 Another option would be to transform your shed into a living area for your critters. 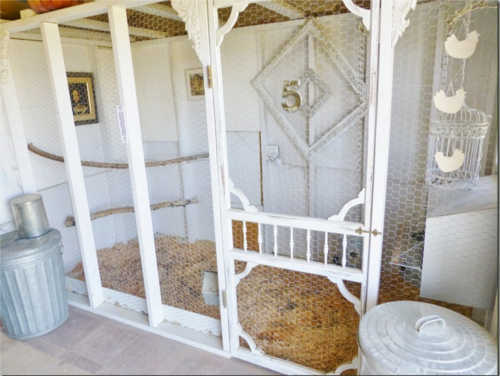 Whether you have dogs, cats, goats, or chickens. 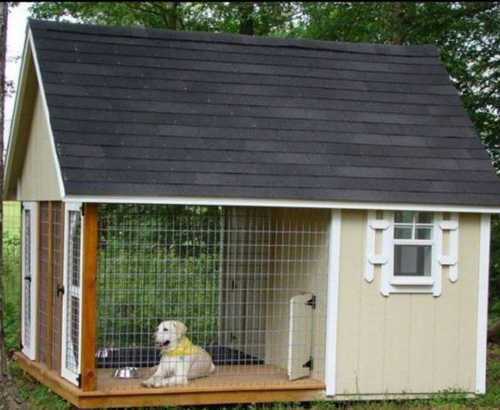 You can create a beautiful space that you and your pets can equally enjoy. 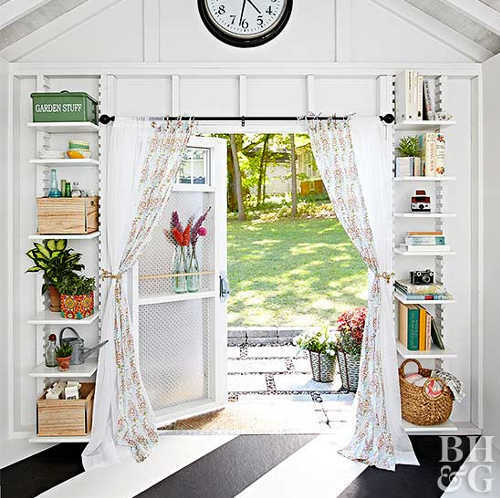 If you really need the extra storage but are looking for ways to organize and maximize the space in your shed, check out these great shed and garage organizing ideas HERE and HERE. 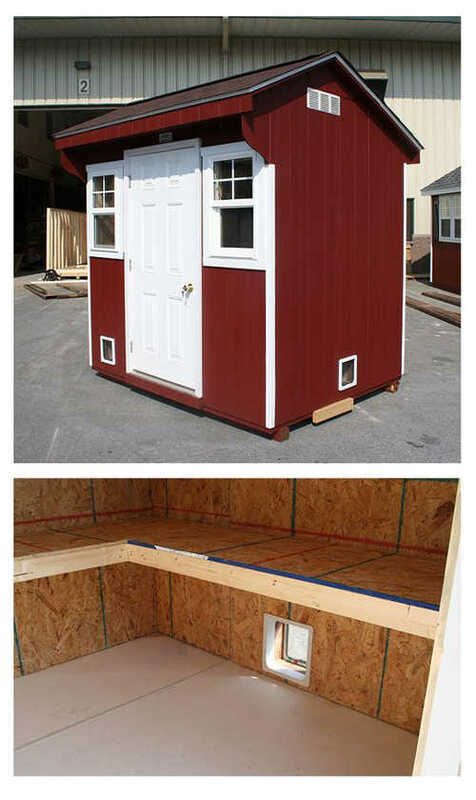 Do you have a useless shed sitting in your back yard? 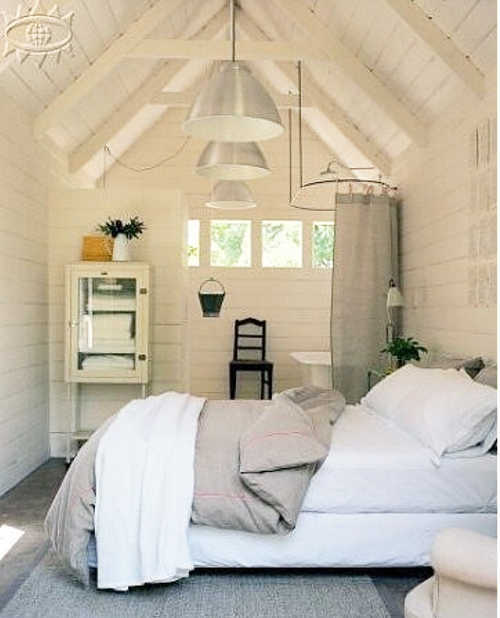 What are your plans for it? 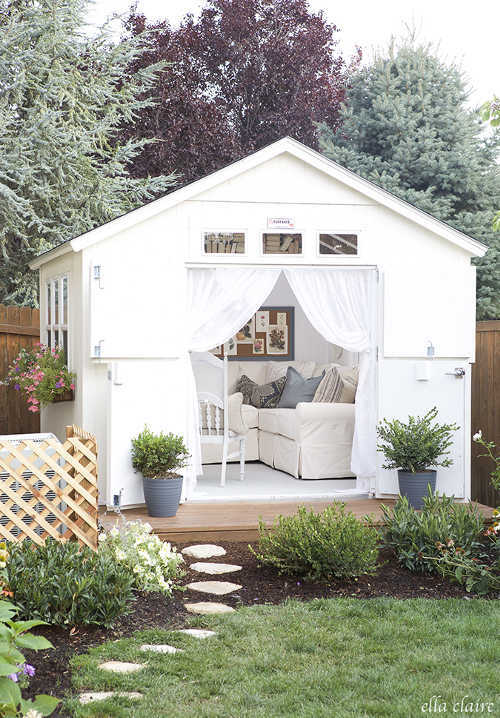 I would love a shed in my garden, especially the first one so light and bright.